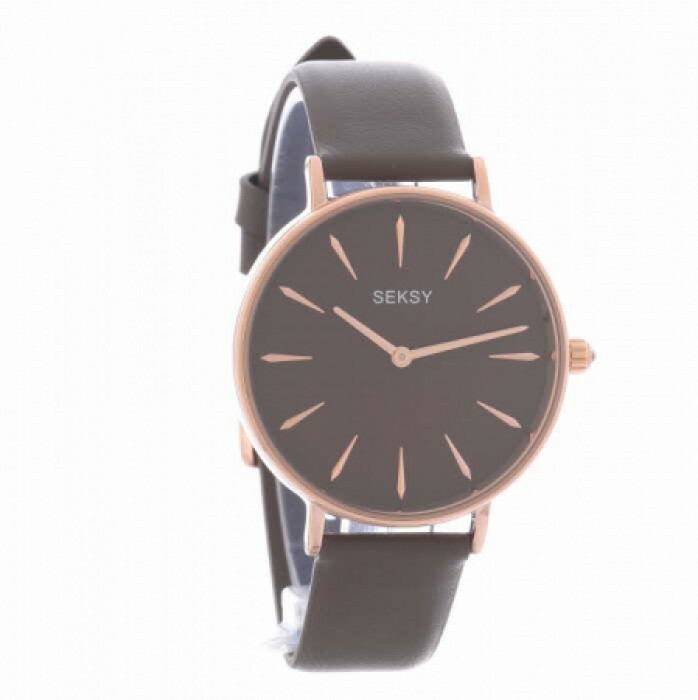 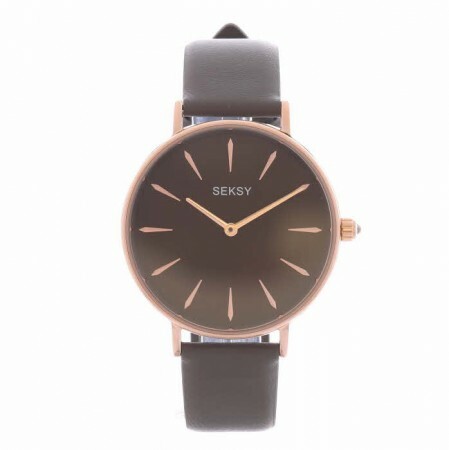 This ladies watch from Sekonda forms part of the Seksy range. 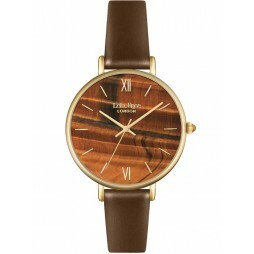 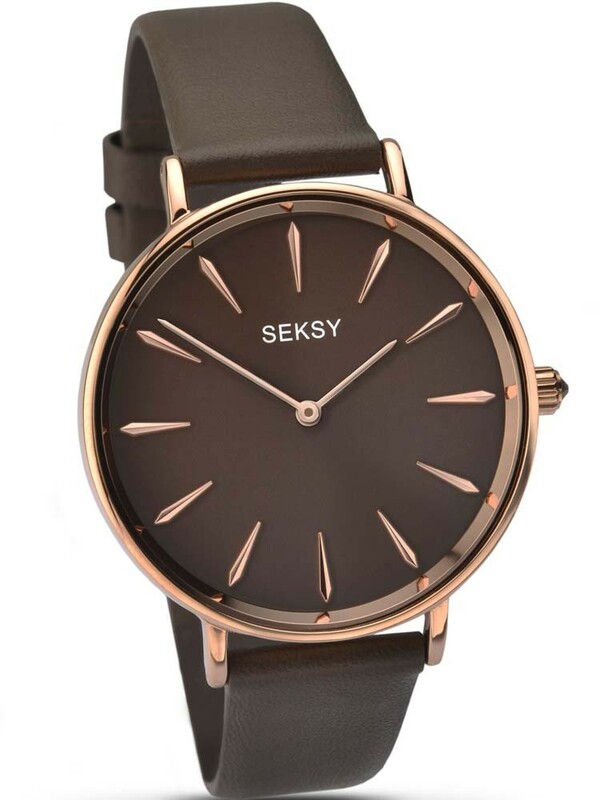 An elegant mocha brown leather strap is attached to the rose gold plated stainless steel casing. 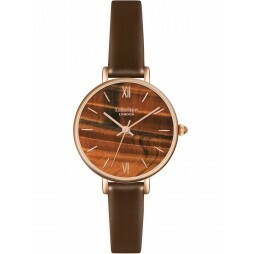 The minimalist matching brown dial is beautifully finished with striking rose gold coloured hour markers.